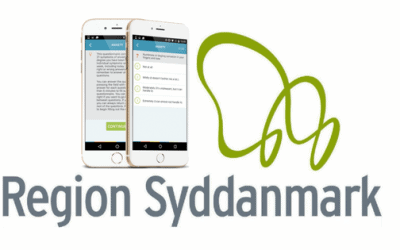 The Mental Health Services in the Region of Southern Denmark are currently rolling out the Monsenso mHealth solution to support the treatment of individuals with affective disorders, including anxiety, bipolar, schizophrenia and borderline personality disorder. Copenhagen, Denmark – 28 August 2017. 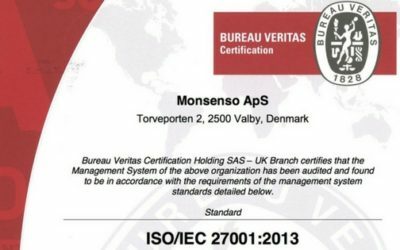 Monsenso, a technology leader in mobile health (mHealth) solutions for mental health, has been granted the ISO 27001 certification. This is the international standard that describes best practices for an information security management system (ISMS). 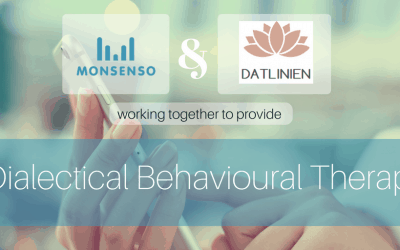 Copenhagen, Denmark – 18 July 2017 Monsenso, a Danish developer in mobile health solutions for mental health, has announced that Datlinien, a private clinic in Denmark, will soon implement the Monsenso mHealth solution with an added Dialectical Behavioural Therapy (DBT) module. Copenhagen, Denmark – 28 June 2017. The IMPACHS project funded by Eureka/Eurostars and the Innovation Fund in Demark, has the aim to design, develop and provide clinical evidence for the use of smartphone-based intervention technology for outpatients diagnosed with schizophrenia, to improve the availability and cost-effectiveness of mental healthcare. Copenhagen, Denmark 24 April 2017 – Monsenso is a finalist for Best eHealth solutions in Europe. 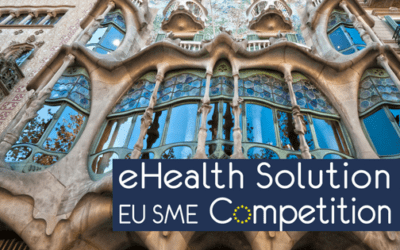 The Danish technology company developing mHealth solutions for mental health, was shortlisted for the Champions category. Copenhagen, Denmark – 7 April 2017. 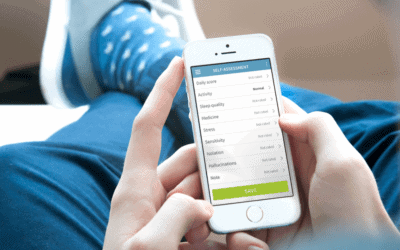 Monsenso, a Copenhagen-based technology company developing mHealth solutions for mental health, today announced a partnership with Gen Re, one of the world’s leading reinsurance companies. 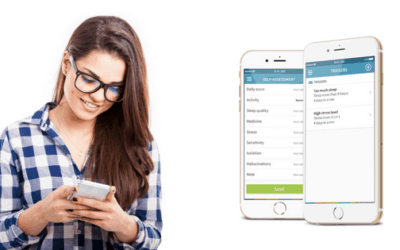 The objective of the partnership is to help insurance companies take advantage of Monsenso’s mHealth solution, which can assist in the prevention, early intervention and treatment of mental illness. Copenhagen, Denmark – 31 January 2017. 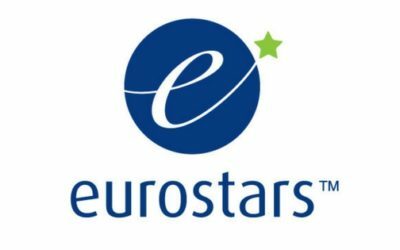 Monsenso, Region Zealand, and two German partners have been granted major funding by Eureka/Eurostars, for the “IMProving Availability and Cost-effectiveness of mental Healthcare for Schizophrenia through mHealth” (IMPACHS) project. The objective of IMPACHS is to design and develop a mobile- and context-aware Cognitive Behaviour Therapy (CBT) content integrated into Monsenso Clinic. Copenhagen, Denmark – 13 December 2016. 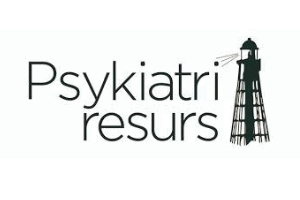 Monsenso, an innovation leader in mobile health (mHealth) technology for mental health, announced today that Psykiatriresurs, a private practice clinic in Gothenburg, Sweden, will implement the Monsenso mHealth solution to support the treatment of individuals suffering from depression. Copenhagen, Denmark – 15 November 2016. 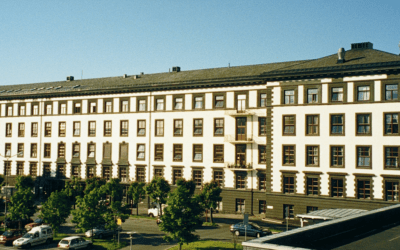 Monsenso announced today that the Norwegian hospital, Lovisenberg Diakonale Sykehus, will begin a pilot study with the Monsenso mHealth solution. The pilot study, which will include 50 patients with bipolar disorder, aims to reduce hospital readmissions by using the Monsenso mHealth solution to intervene at an early stage. Copenhagen, Denmark – 06 September 2016. 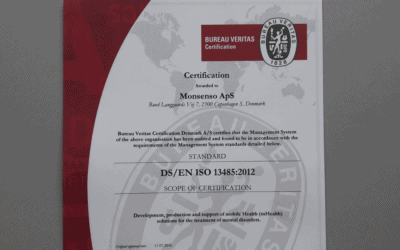 Monsenso, a technology leader in mobile health (mHealth) solutions for mental health, announced today that the company was granted the ISO 13485 certification, earlier this summer.